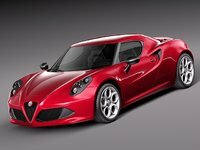 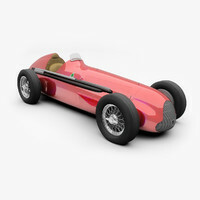 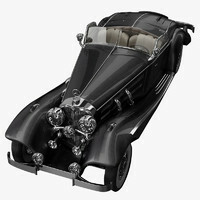 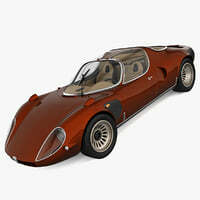 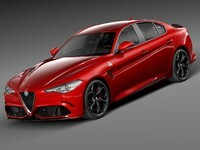 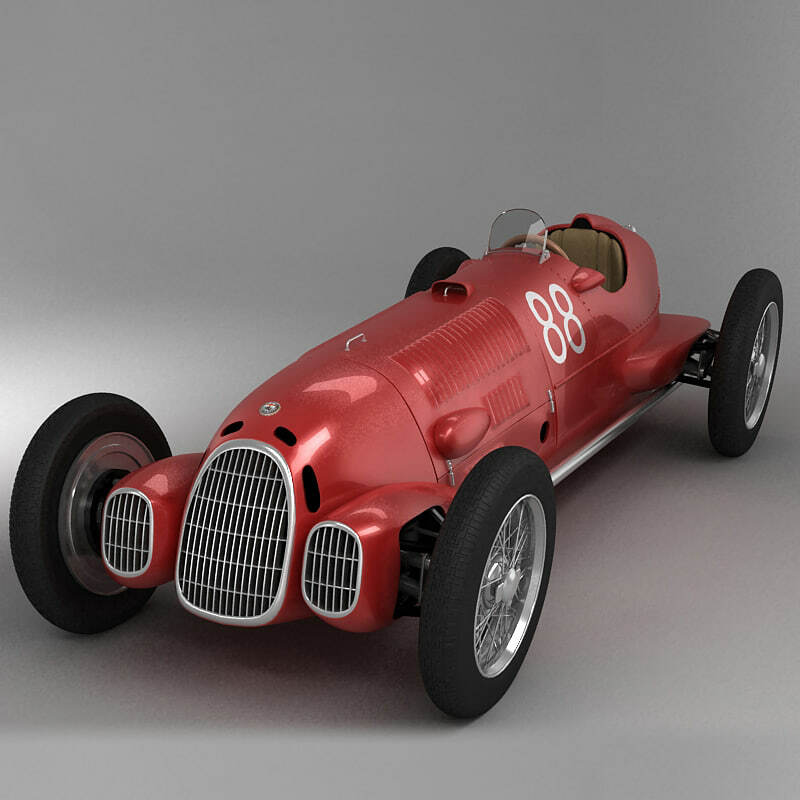 Alfa Romeo 12c, detailed model, created in 3d max 2011, using vray settings and materials. 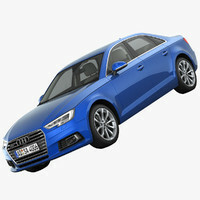 obj and 3ds model included. 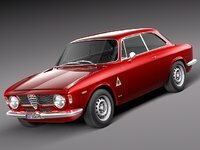 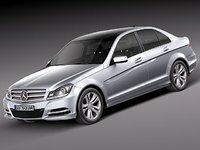 There are 2 scenes, 1 of them contains the car in a render studio, and the other ona only contains the car, ready to be imported and rendered. 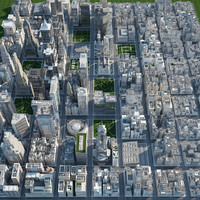 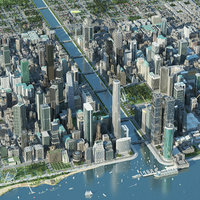 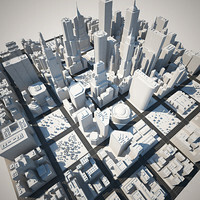 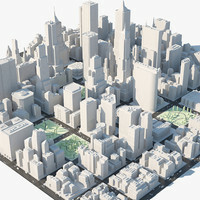 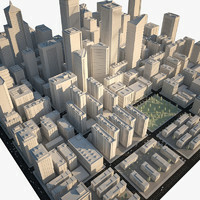 The only 2 maps you need for the model can be found in File product downloads as jpg, or in the .rar file which contains the 2 max files (car instudio and the car alone), and the 2 jpg maps you need.